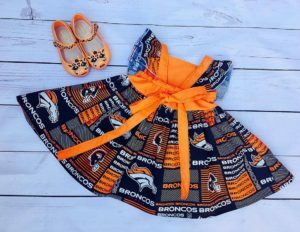 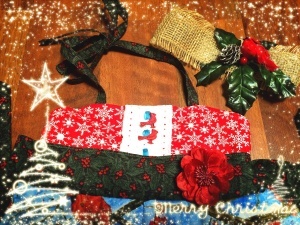 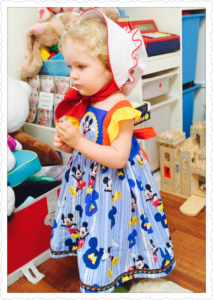 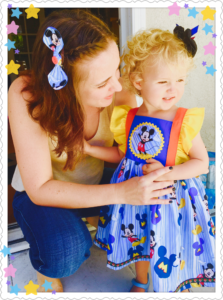 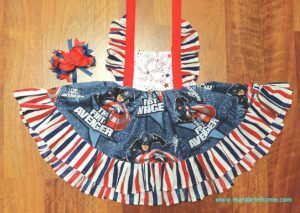 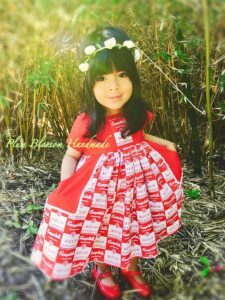 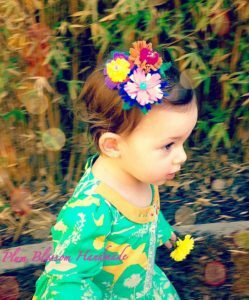 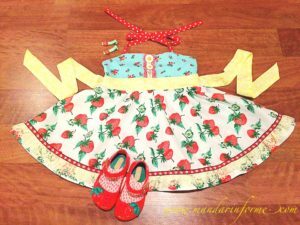 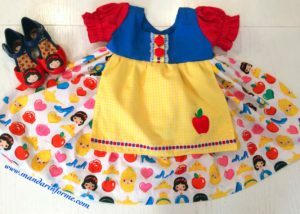 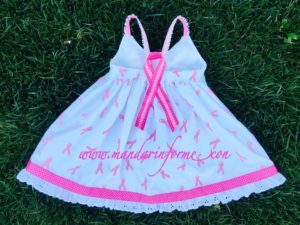 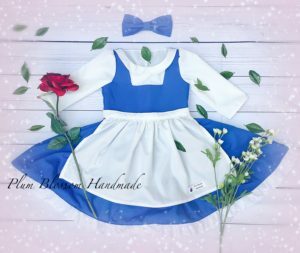 All outfits and headband are hand-made! 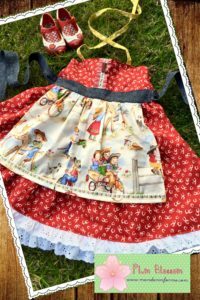 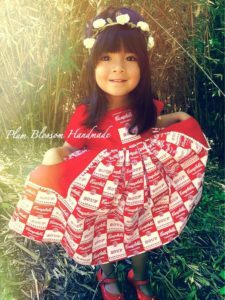 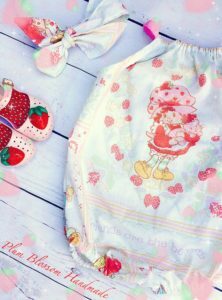 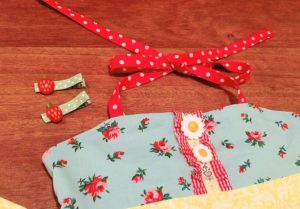 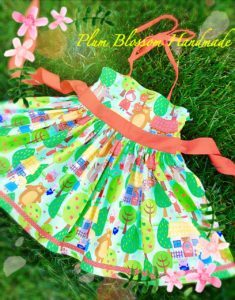 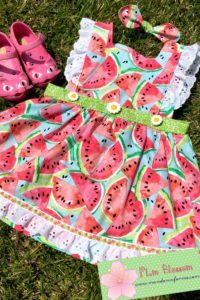 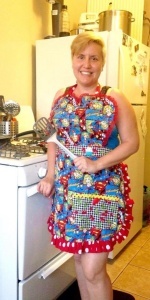 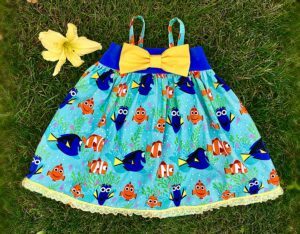 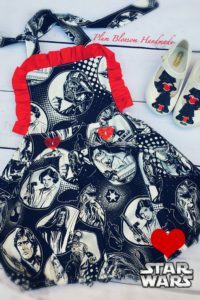 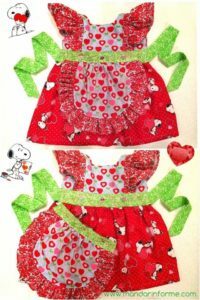 Welcome to my sewing page! 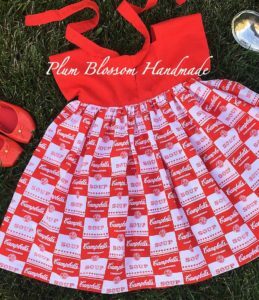 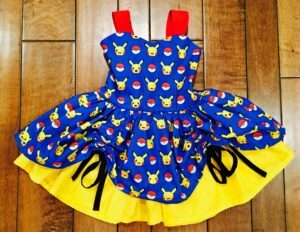 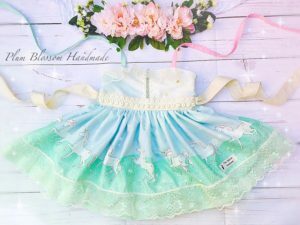 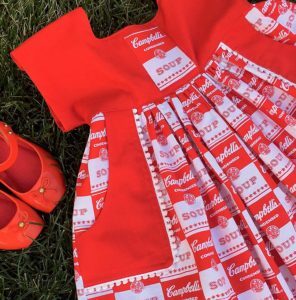 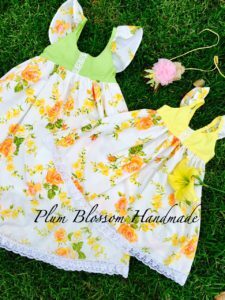 My goal is to sew unique pieces that are both fun to wear and fun to sew. 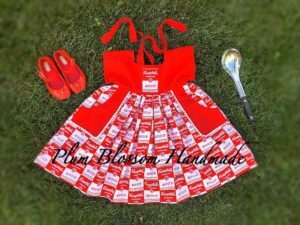 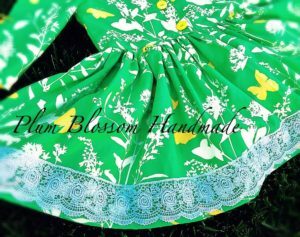 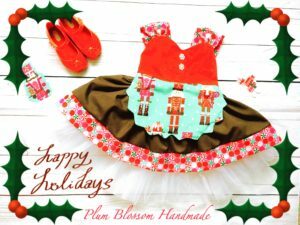 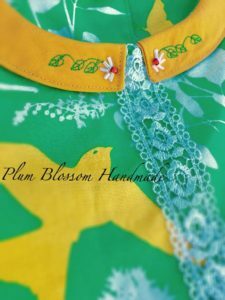 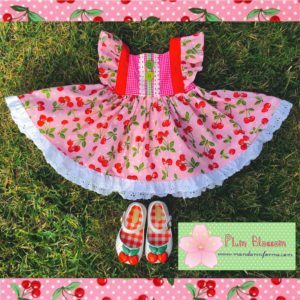 I have a new Etsy store called Plum Blossom Handmade. 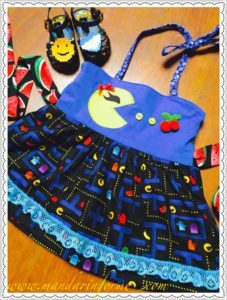 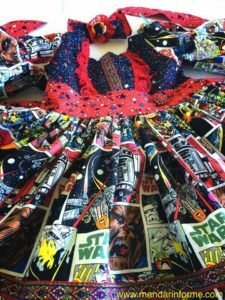 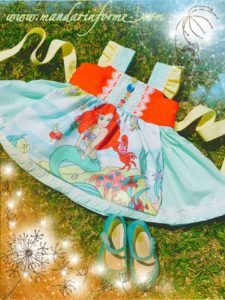 My taste in sewing is very eclectic and it ranges from vintage to modern. 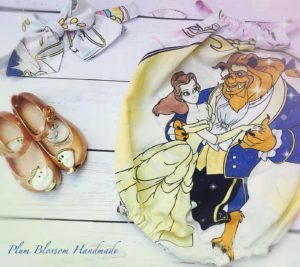 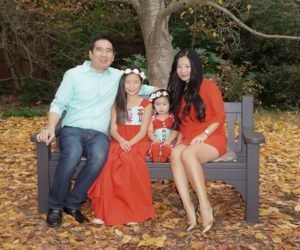 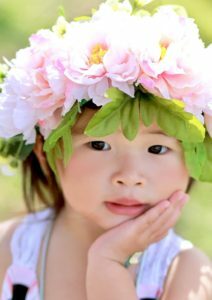 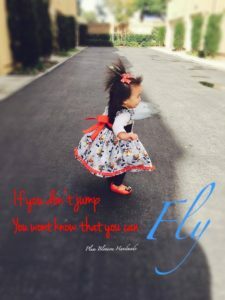 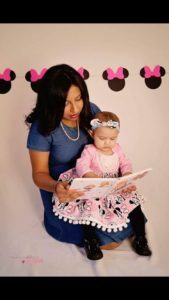 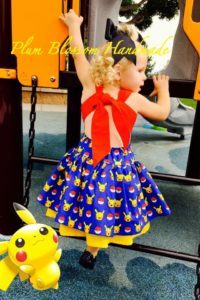 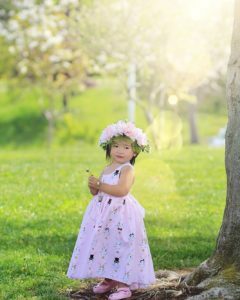 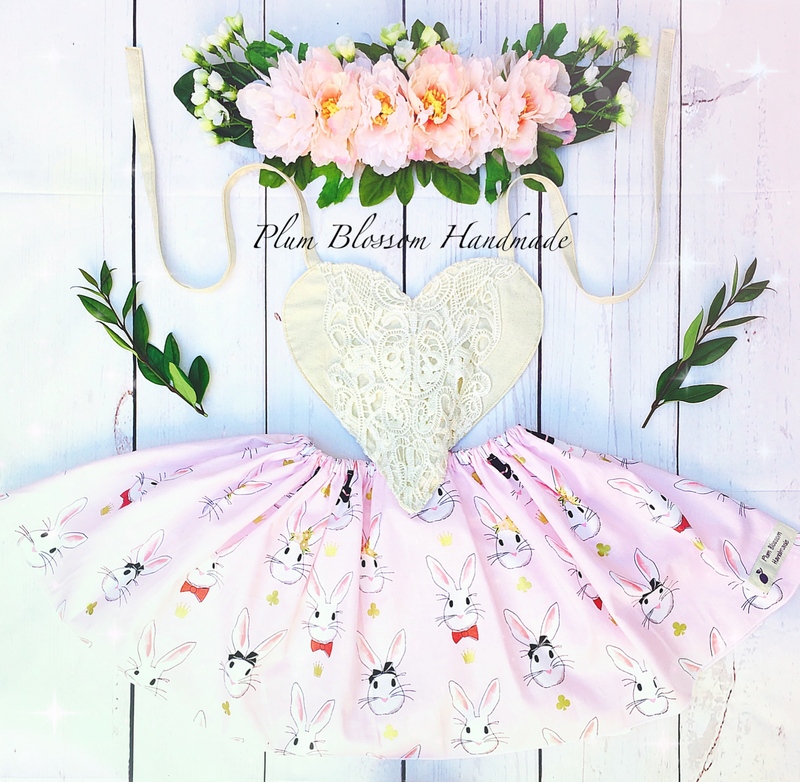 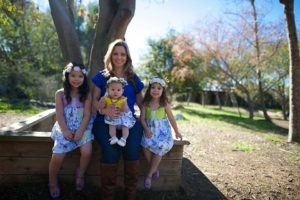 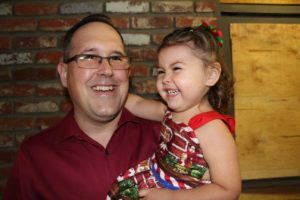 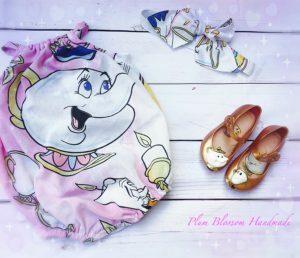 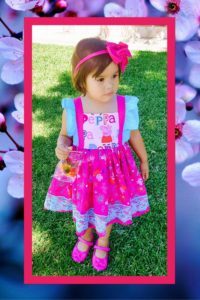 On this page, I will try to document some of the clothing and accessories that I have created and if you click here you can access my hair accessories page. 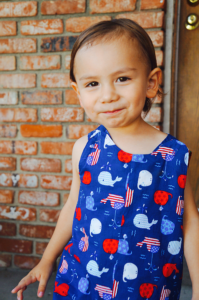 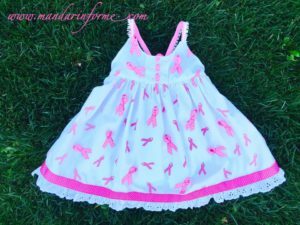 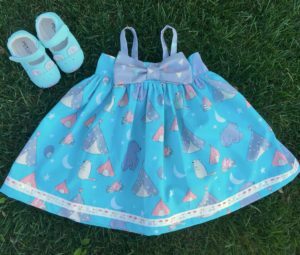 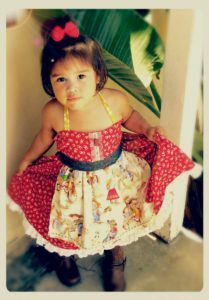 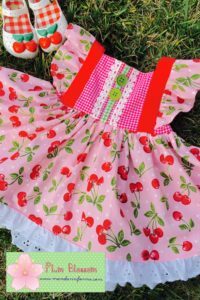 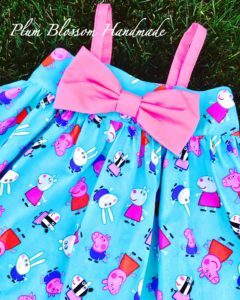 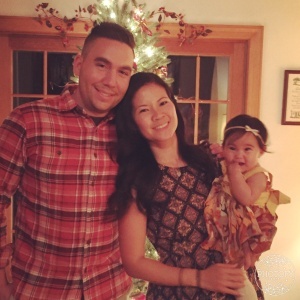 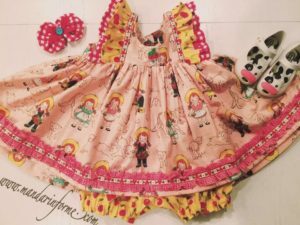 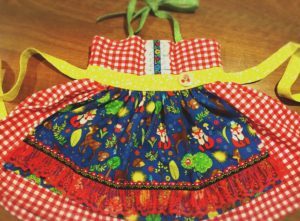 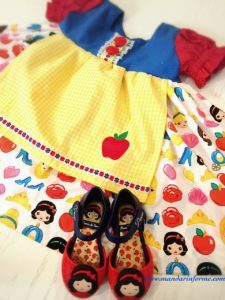 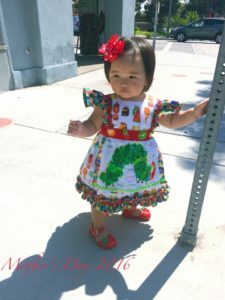 My love for handmade clothing began as a child growing up over seas during a time when it was more common. 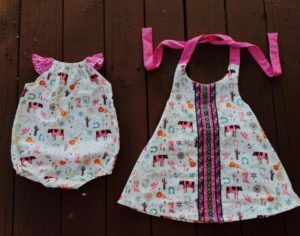 I hope my daughters and other little girls can experience the same happiness I feel with each handmade piece. 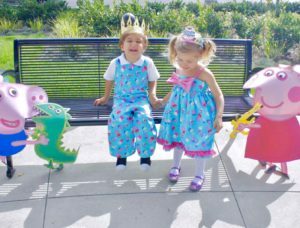 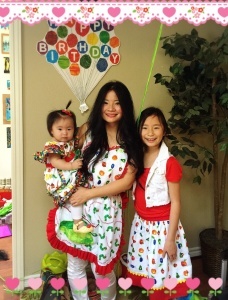 A Very Hungry Caterpillar Birthday! 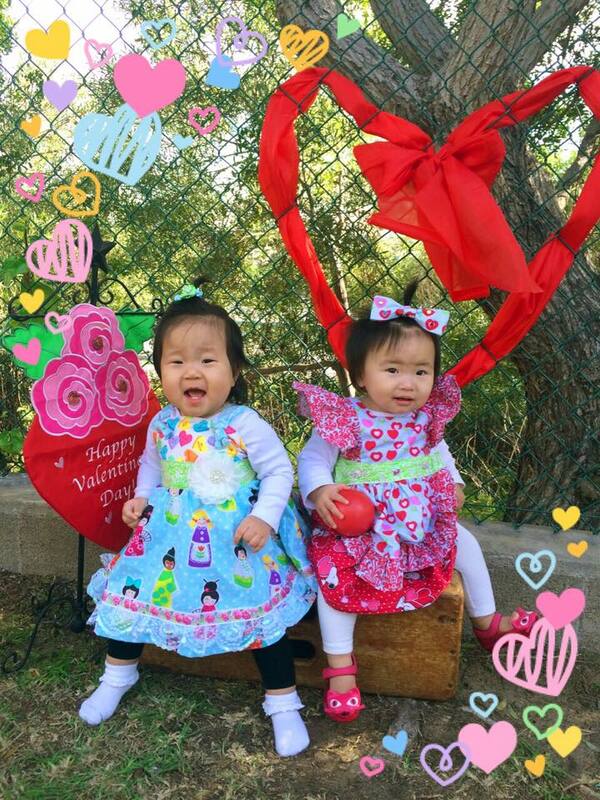 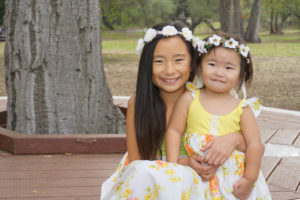 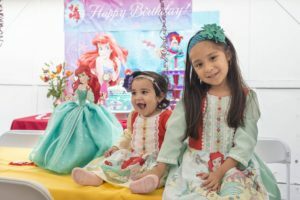 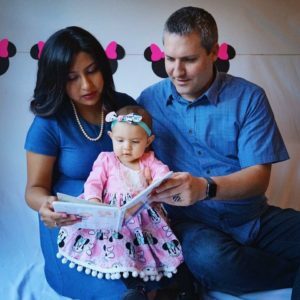 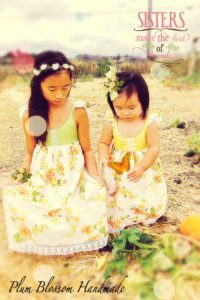 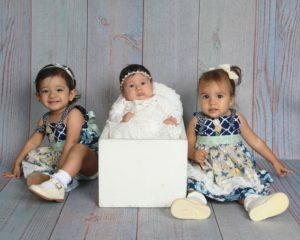 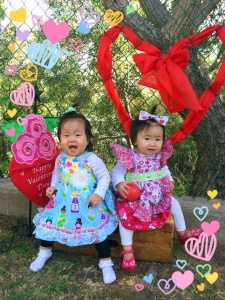 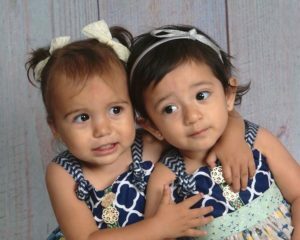 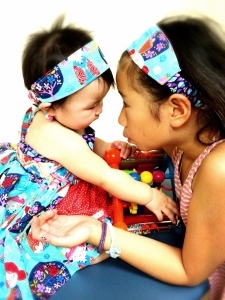 Sisters wearing matching headbands and baby is wearing of my favorite doll dresses! 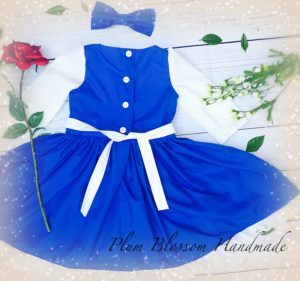 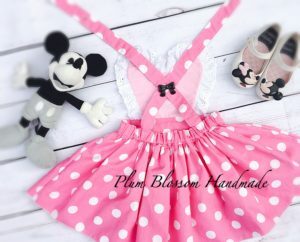 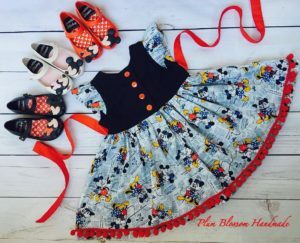 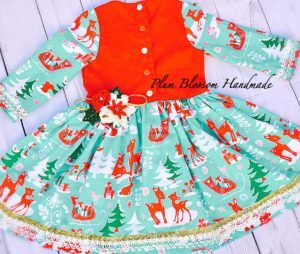 Like my facebook page https://www.facebook.com/plumblossomhandmade/ and follow me on Instagram http://instagram.com/plumblossomhandmade/ to see new creations! 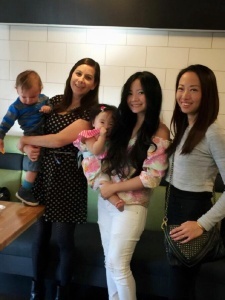 I want to give my sincerest thank you to my friend, Helen, for everything and always believing in me. 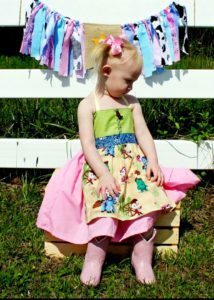 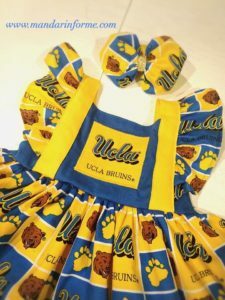 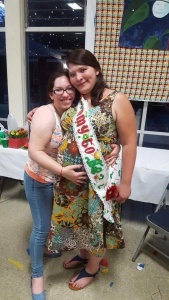 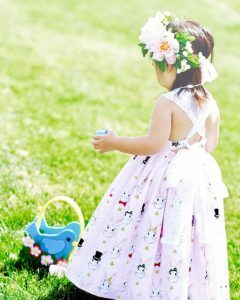 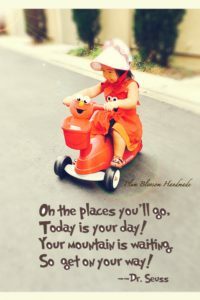 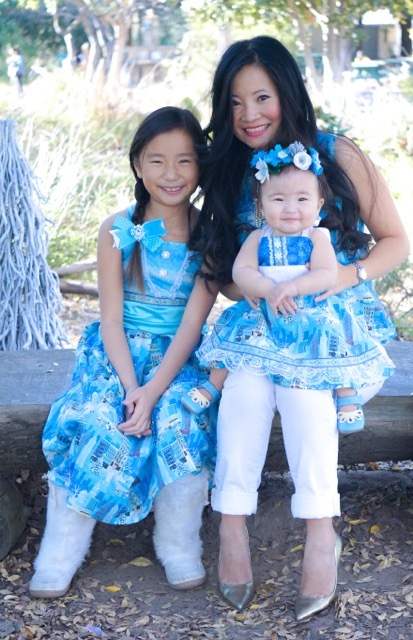 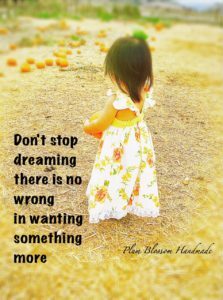 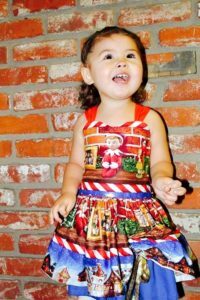 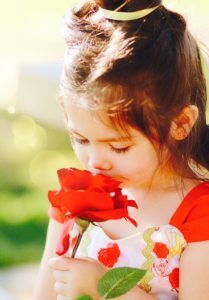 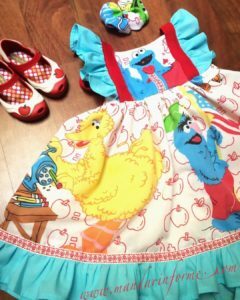 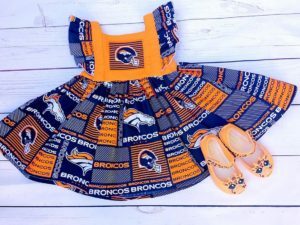 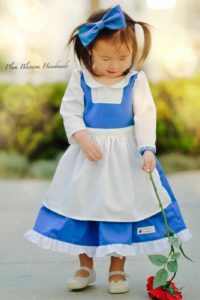 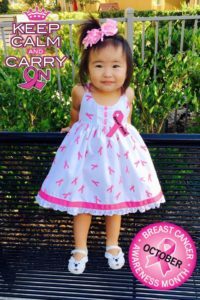 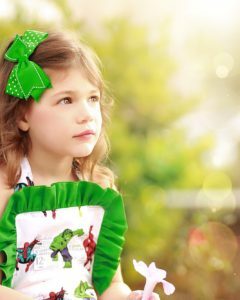 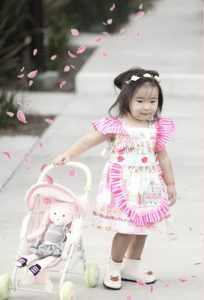 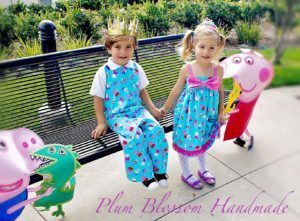 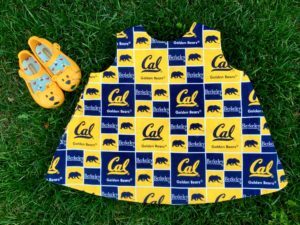 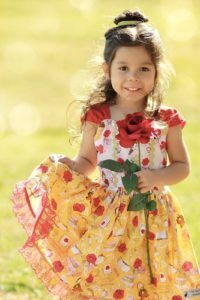 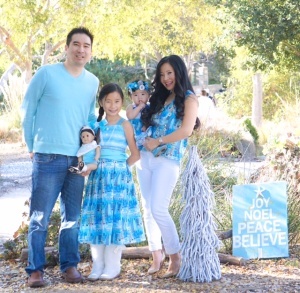 I also want to thank all the wonderful people that have entrusted me to create a one of a kind pieces for their child. 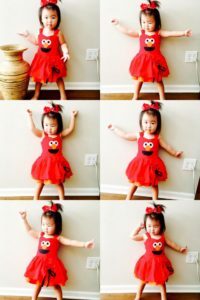 You make me want to get up and dance! 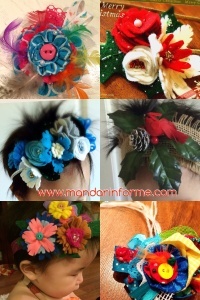 Click here for handmade hair accessories page! 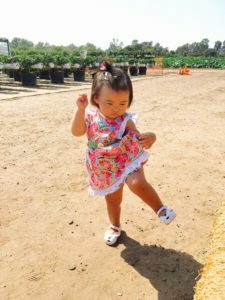 It’s never too hot to dance! 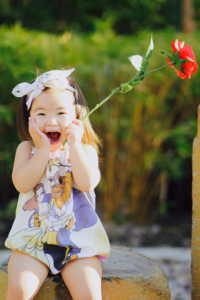 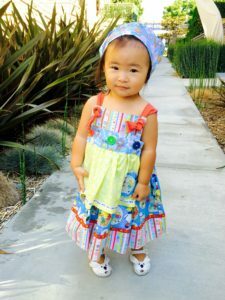 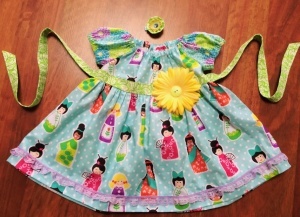 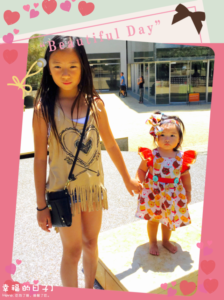 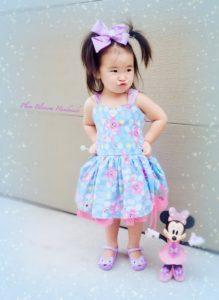 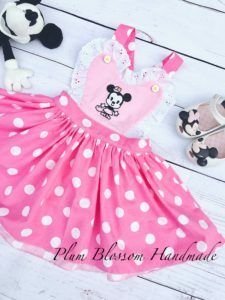 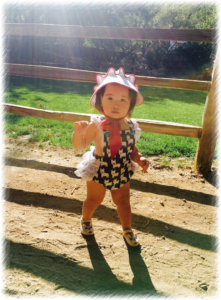 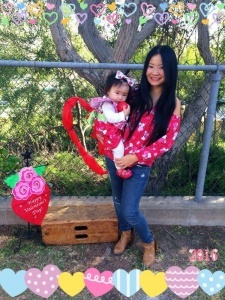 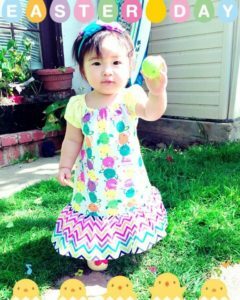 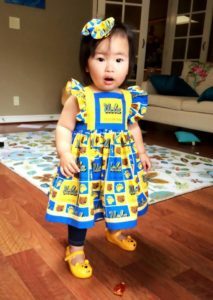 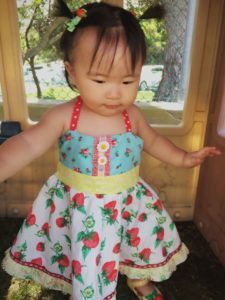 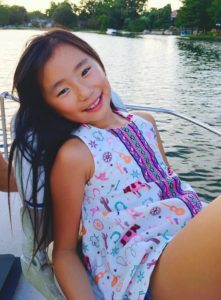 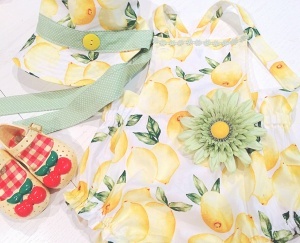 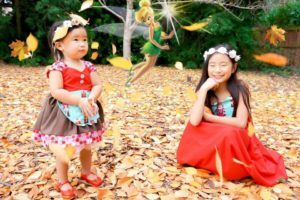 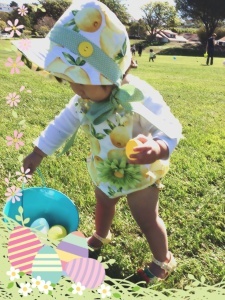 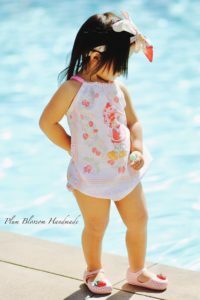 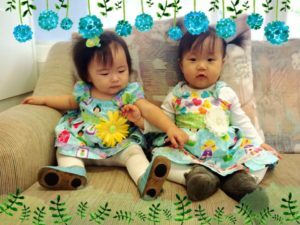 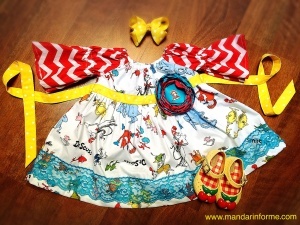 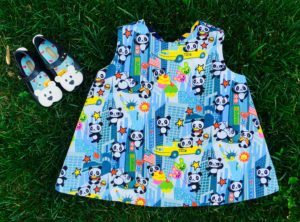 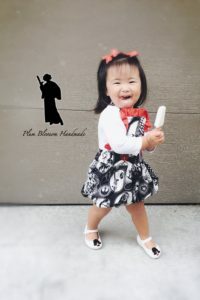 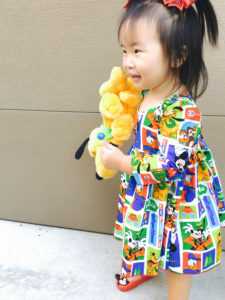 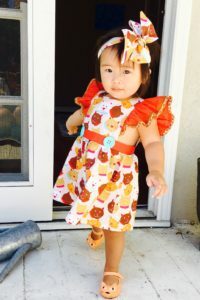 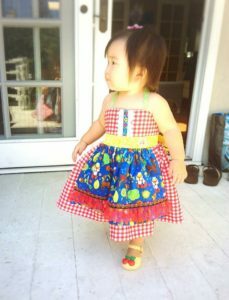 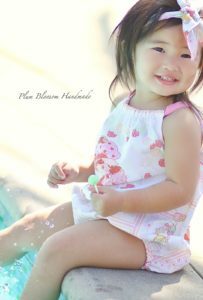 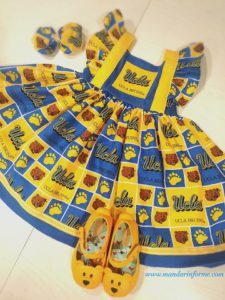 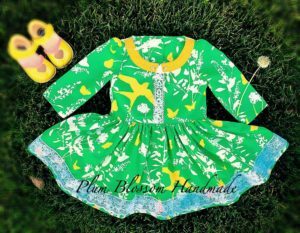 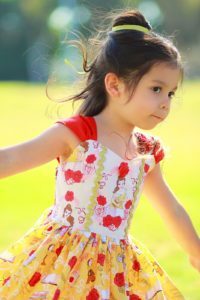 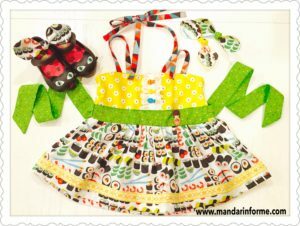 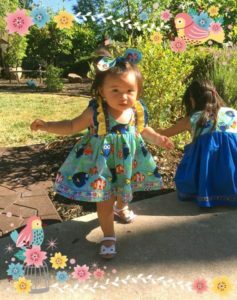 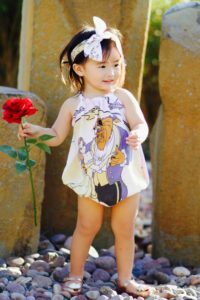 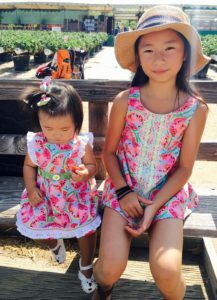 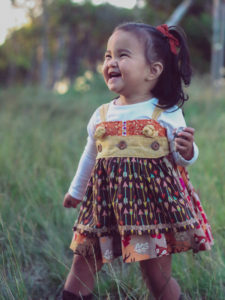 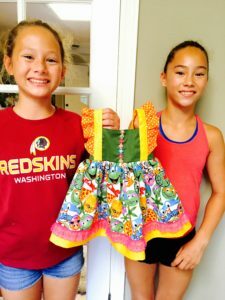 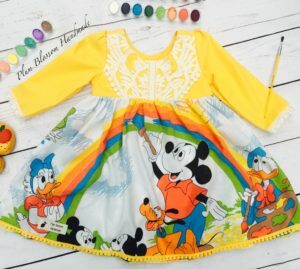 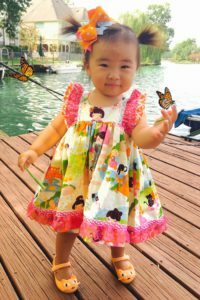 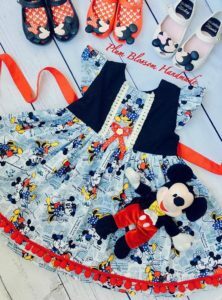 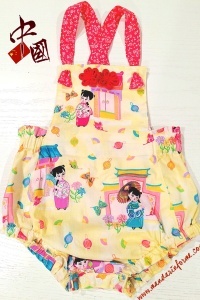 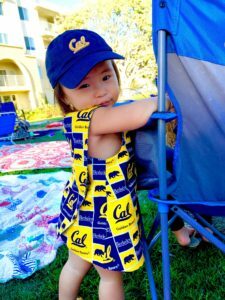 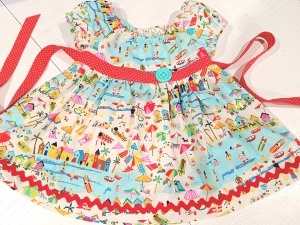 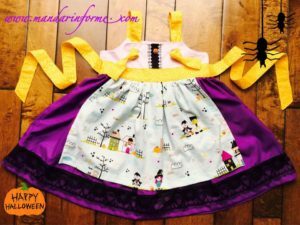 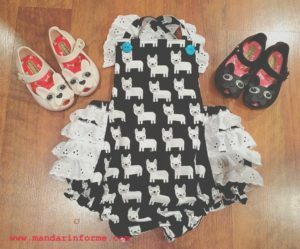 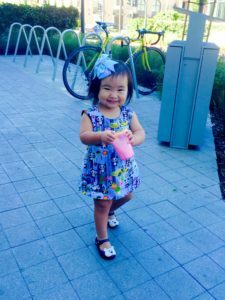 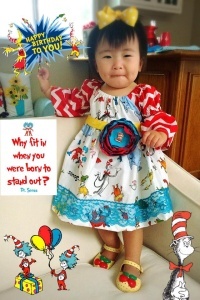 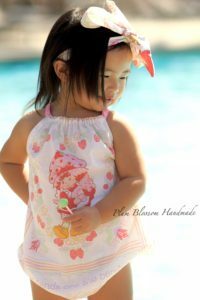 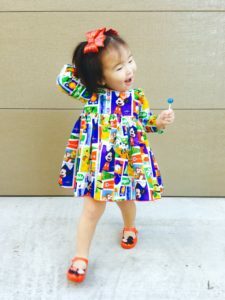 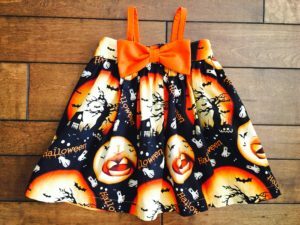 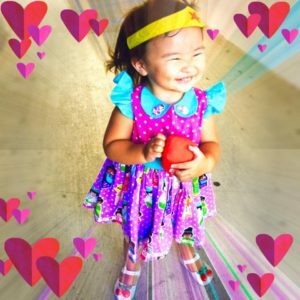 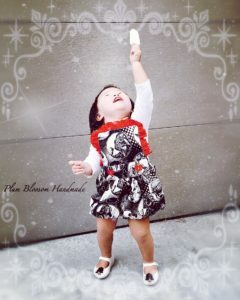 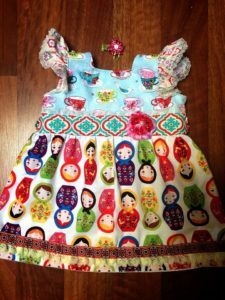 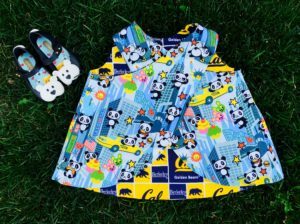 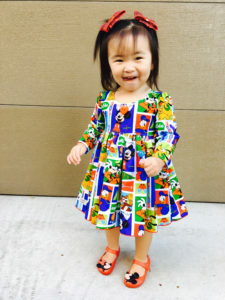 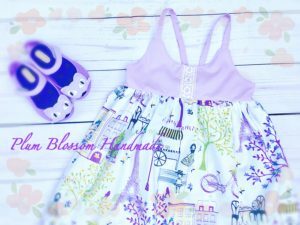 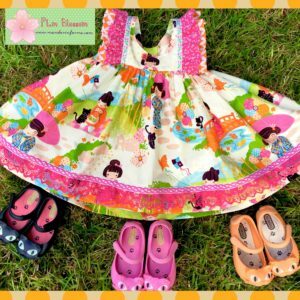 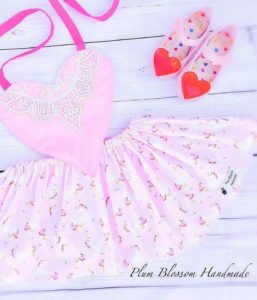 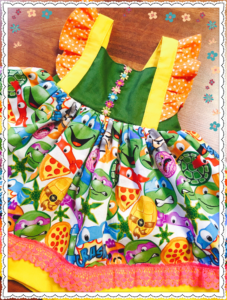 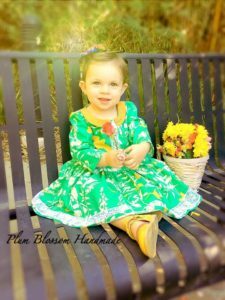 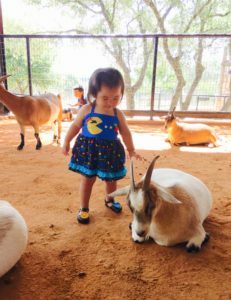 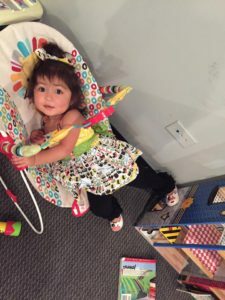 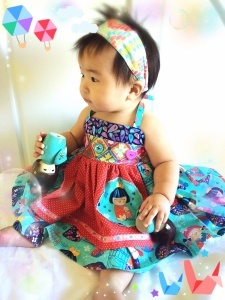 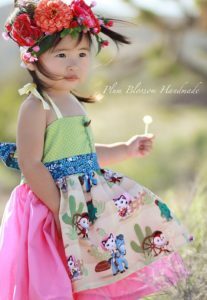 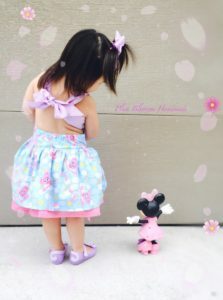 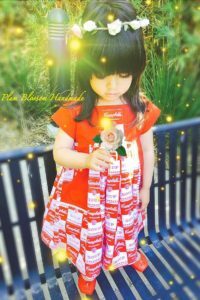 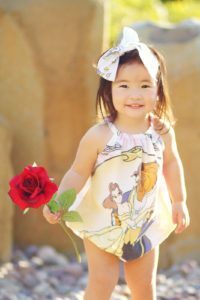 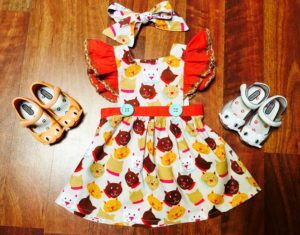 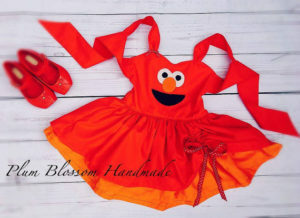 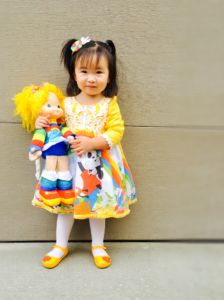 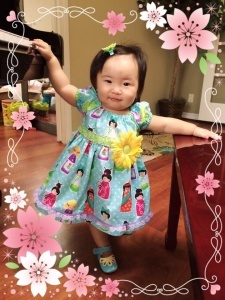 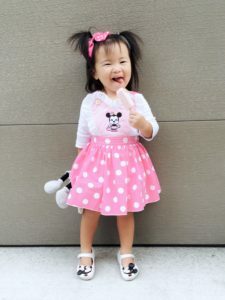 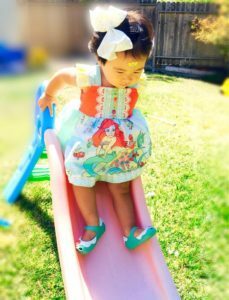 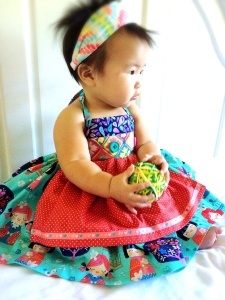 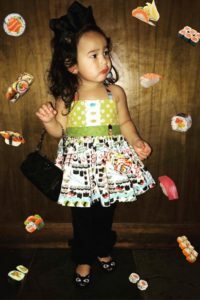 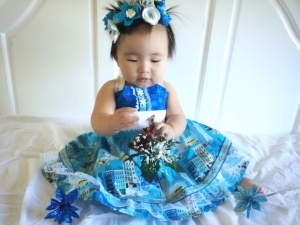 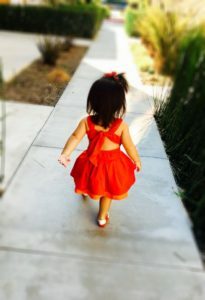 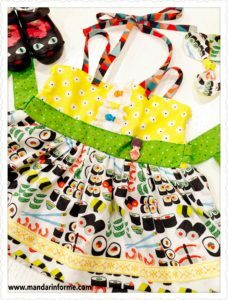 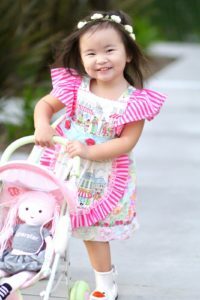 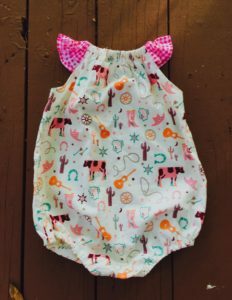 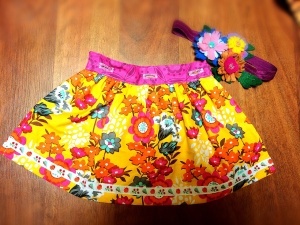 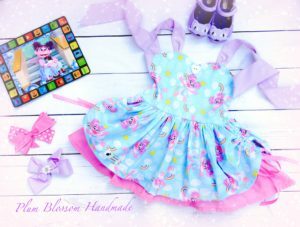 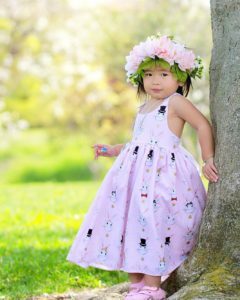 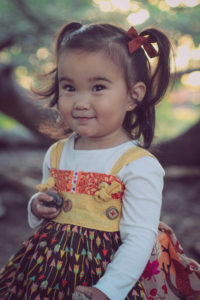 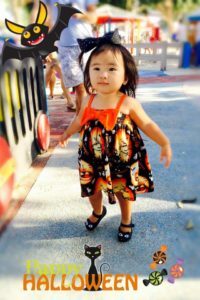 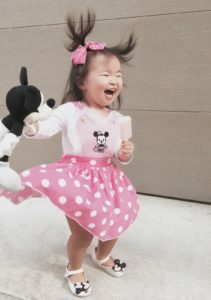 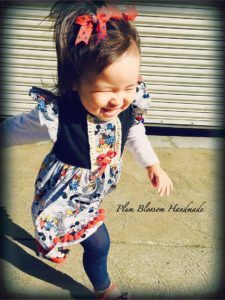 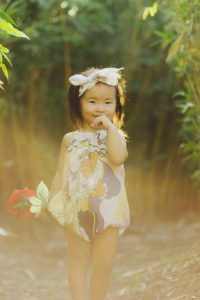 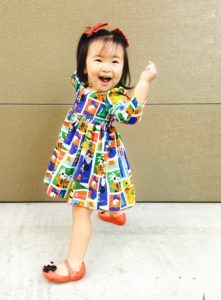 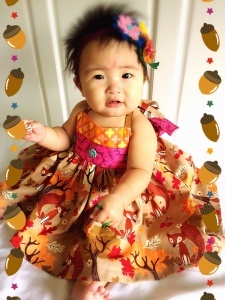 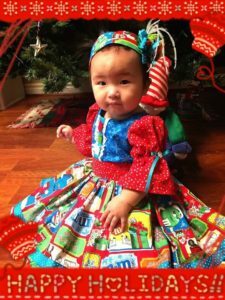 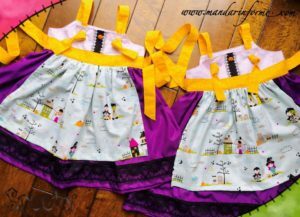 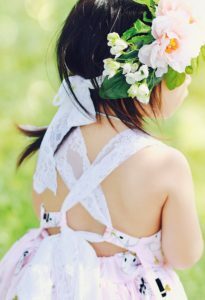 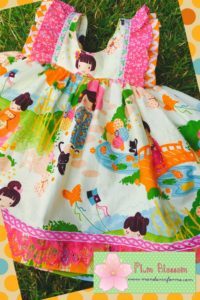 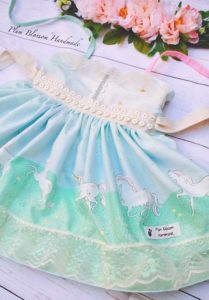 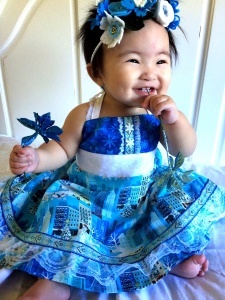 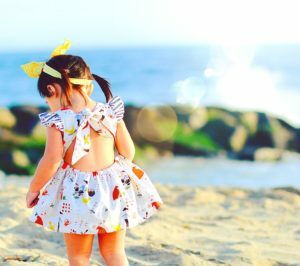 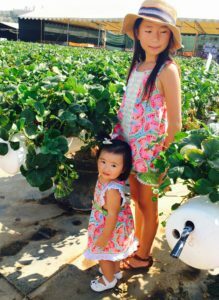 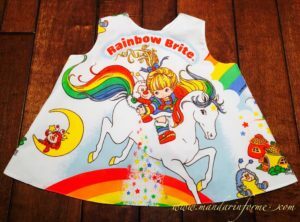 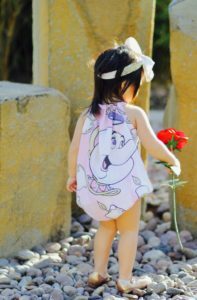 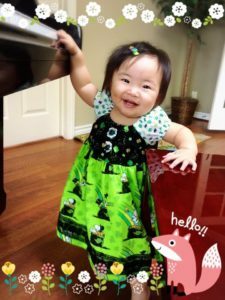 This Chinese girl romper is perfect for Lantern Festival! 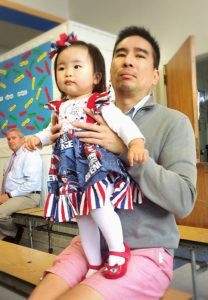 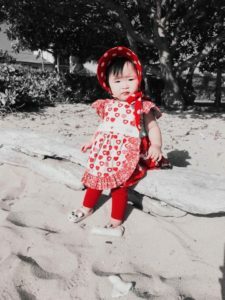 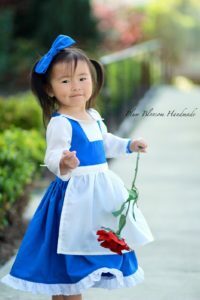 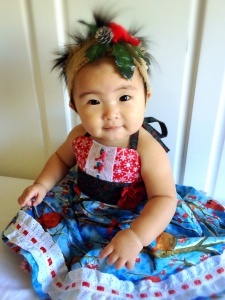 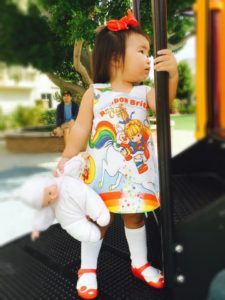 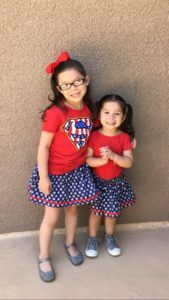 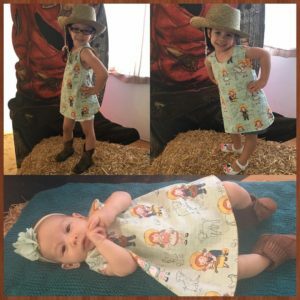 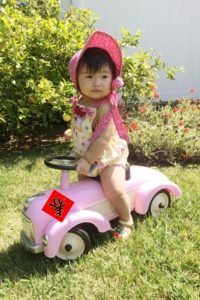 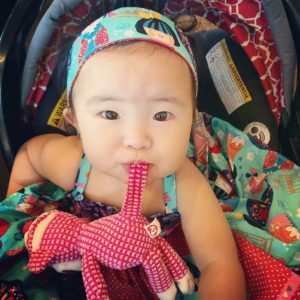 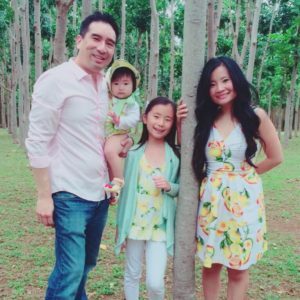 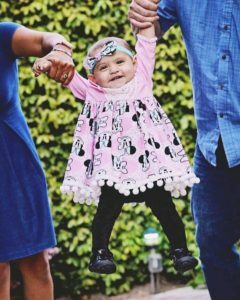 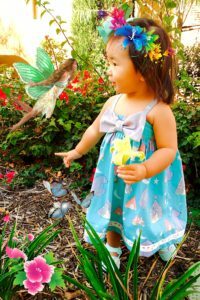 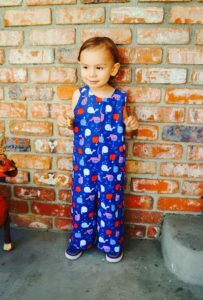 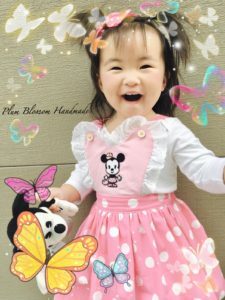 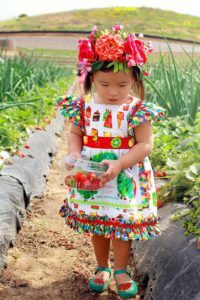 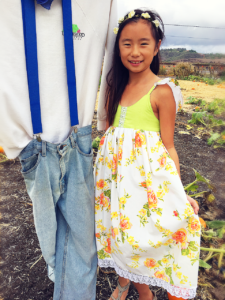 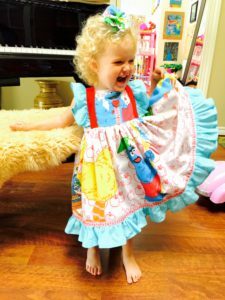 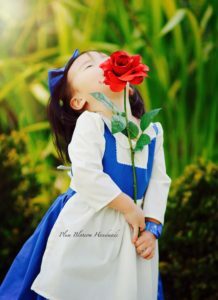 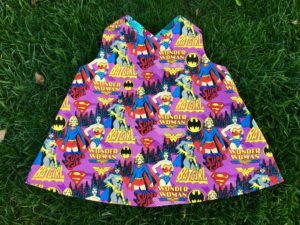 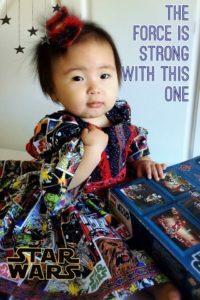 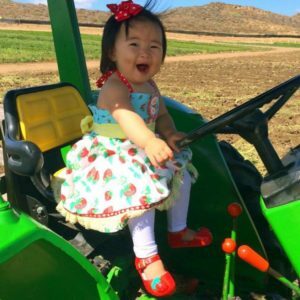 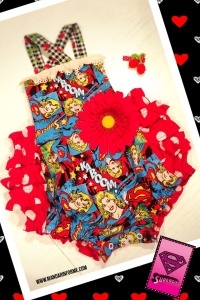 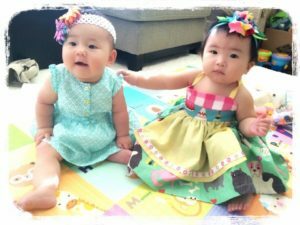 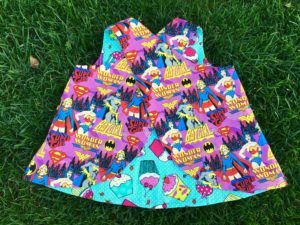 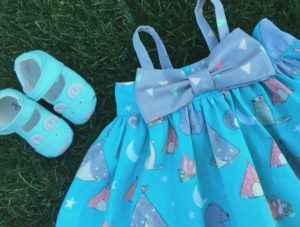 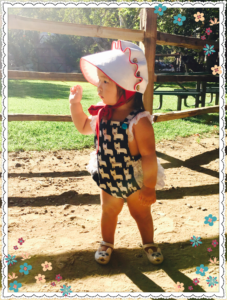 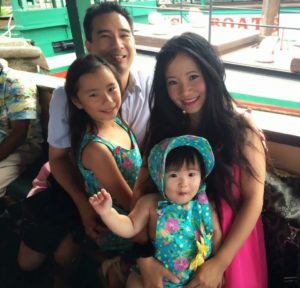 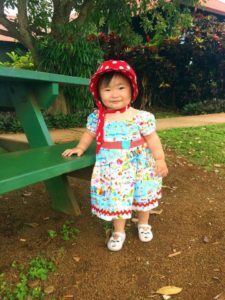 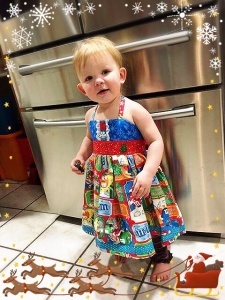 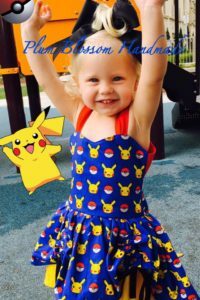 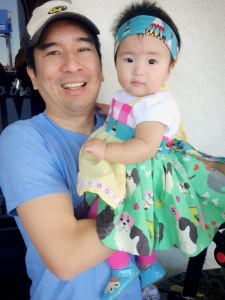 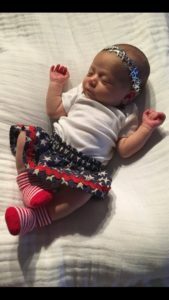 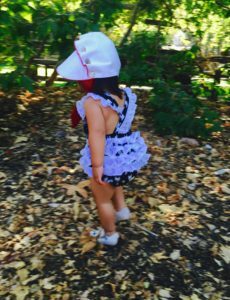 Baby wore Supergirl romper and matching bonnet in Hawaii ! 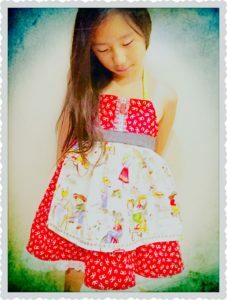 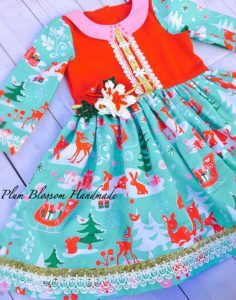 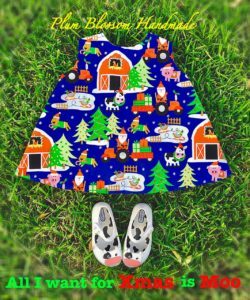 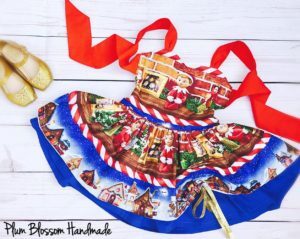 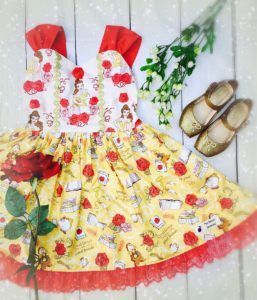 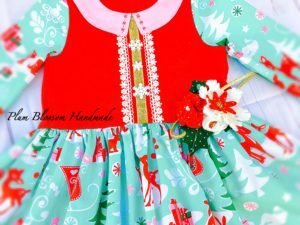 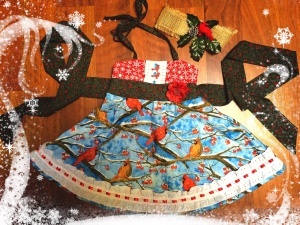 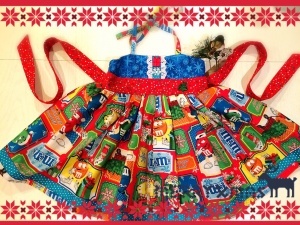 A holiday dress with cardinals, snow and flower! 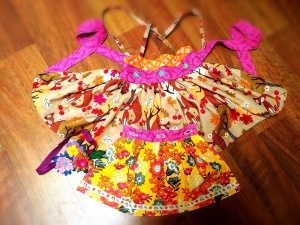 The colors are even brighter in person! 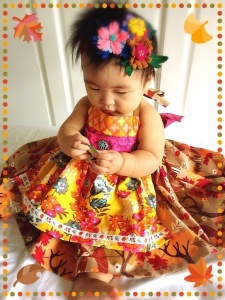 This headband is so versatile with fall colors! 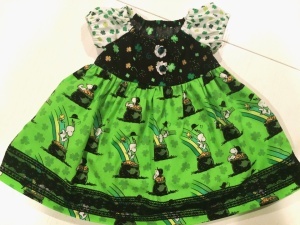 Snoopy found a pot of gold for Saint Patrick's Day! 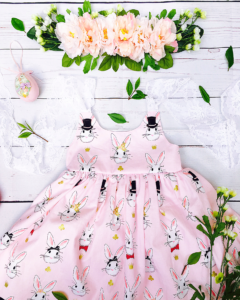 Perfect for Easter and year around!